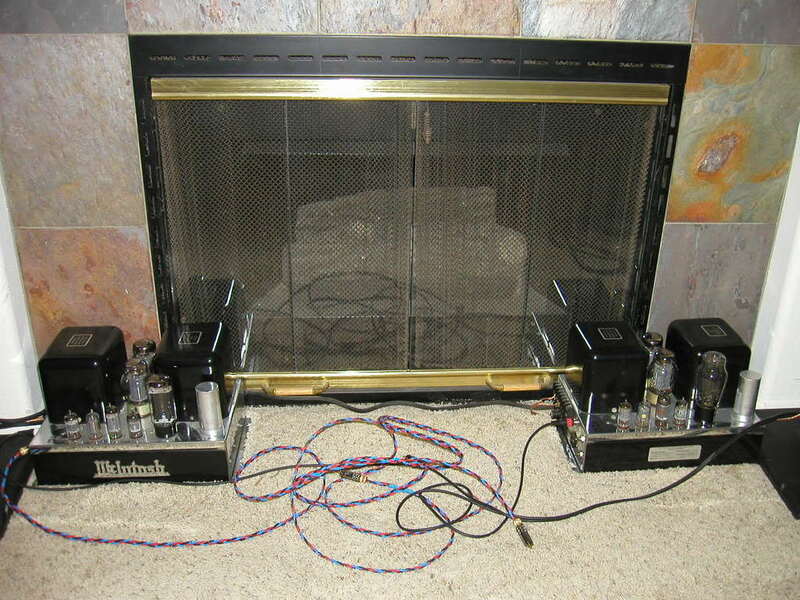 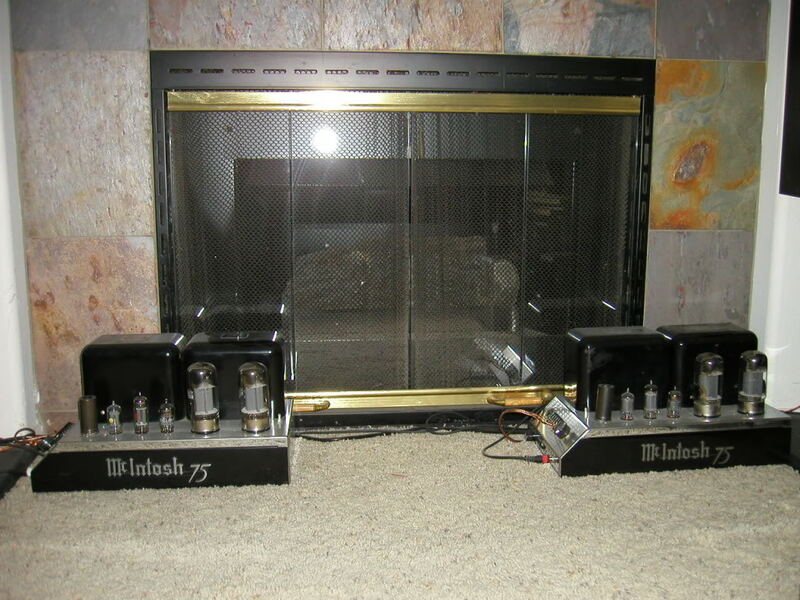 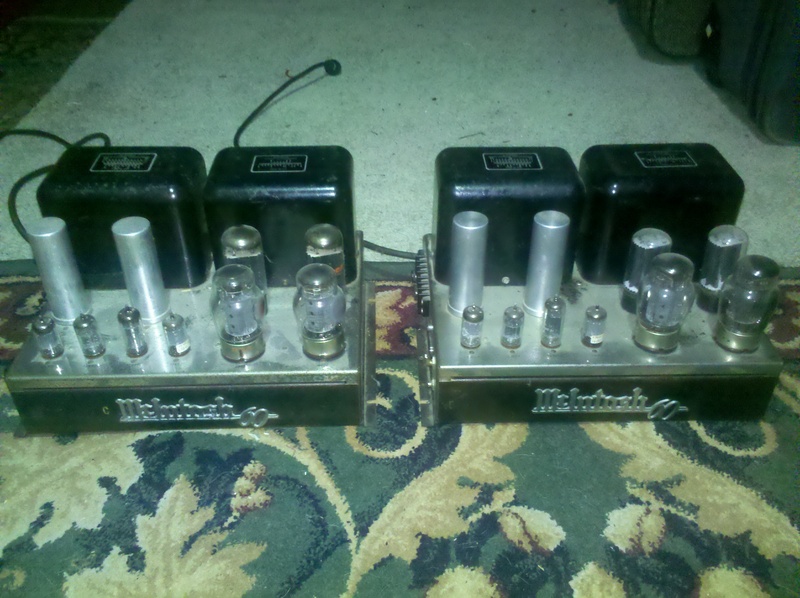 This page is for anything related to McIntosh amplifiers. 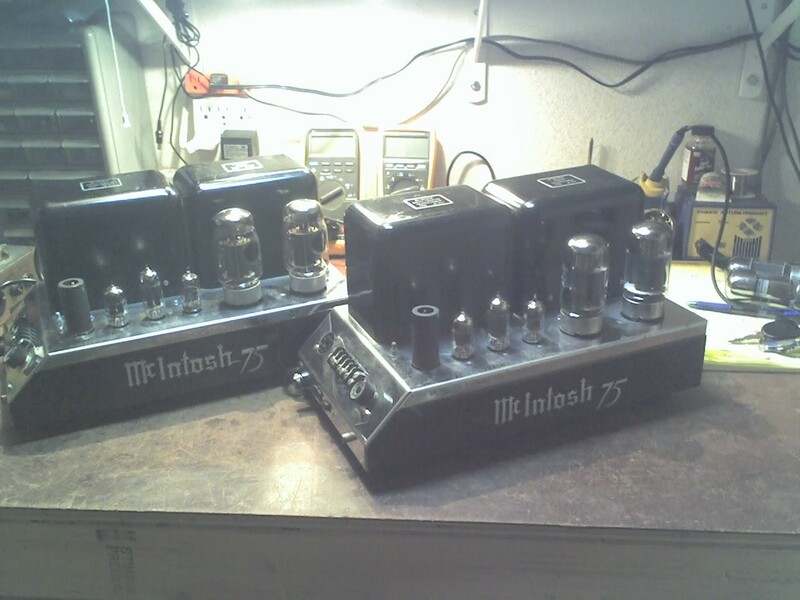 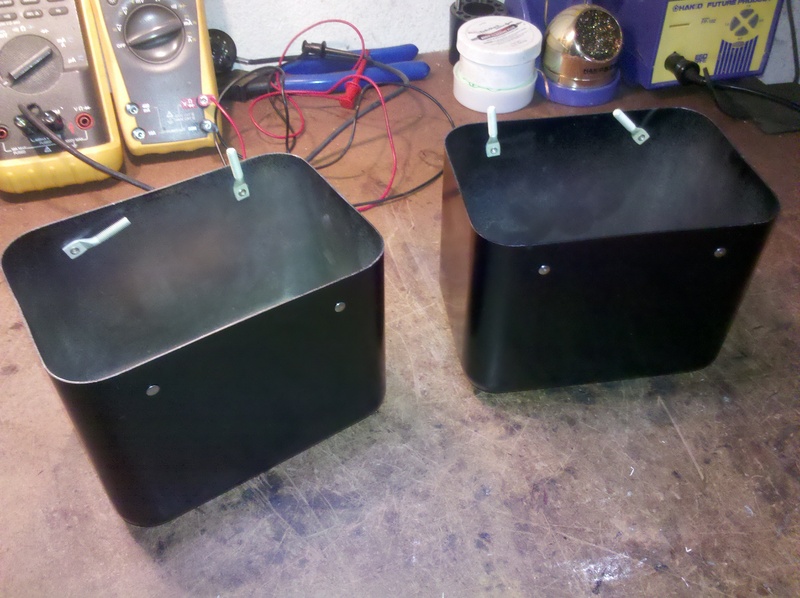 Photos will be periodicaly added showing McIntosh Unity Coupled Output transformers being wound and assembled. 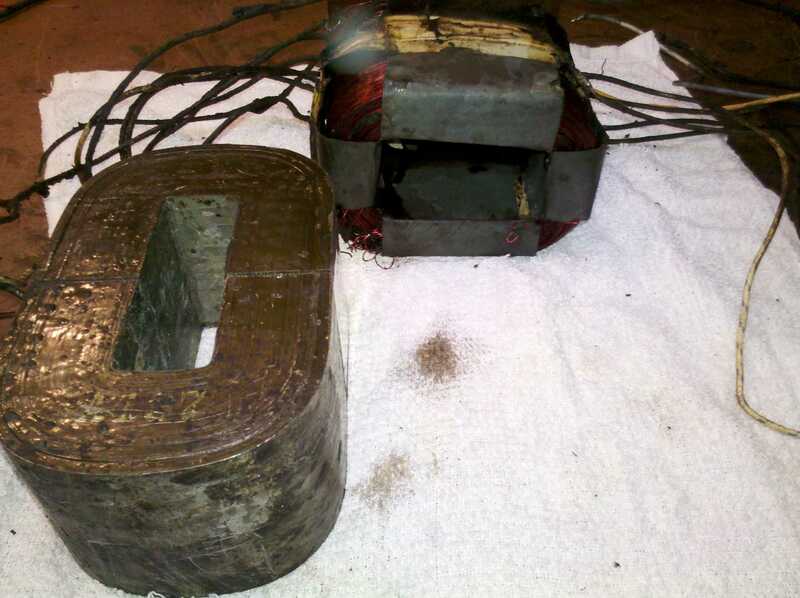 MC75 transformer with tri-filar windings will be shown durring winding process, banding the C-Core assembly....Then final potting of the transfomer assembly in canister. 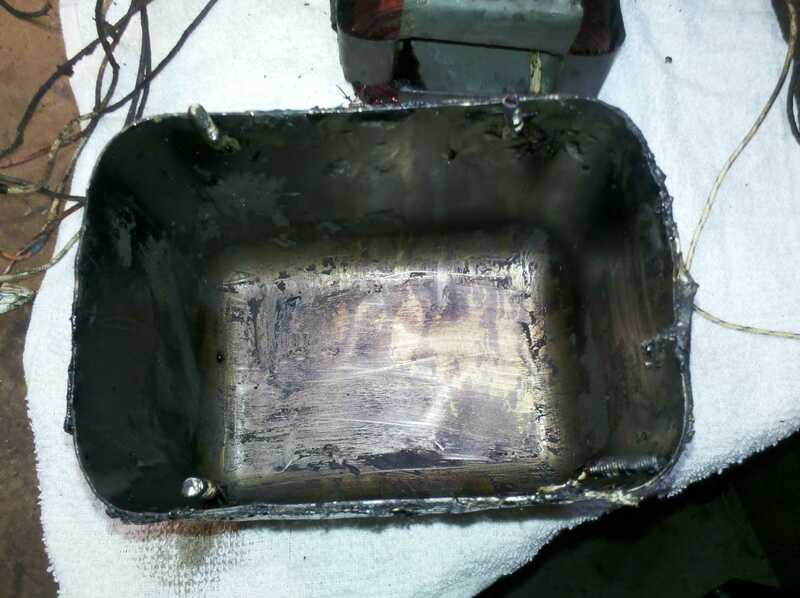 This is what a canister looks like after transformer extraction....also known as the "Big Dig"